New West Ham boss Manuel Pellegrini has wasted no time ringing in the changes and in turn splashing plenty of cash to strengthen his squad. Having inherited the leakiest defence in the Premiership - one that conceded 68 goals in 38 games - it has been no surprise that he has looked to change defensive arrangements. 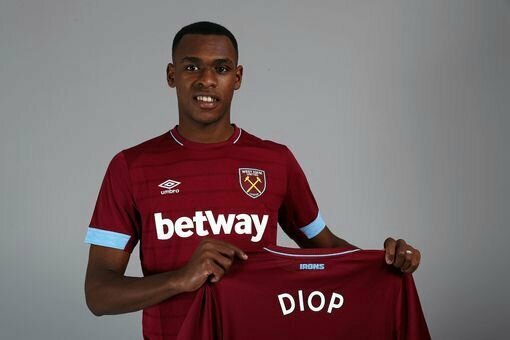 Bringing in French starlet Issa Diop was a particularly bold move, costing £22 million at the tender age of 21! However, having already risen to the role of club captain at Toulouse, Diop had established his leadership credentials. That aside, Diop has featured in West Ham's Preseason friendlies against Wycombe Wanderers (where he had a solid 45 minutes) and Preston - where he looked off the pace of the game and was the shaky half of a partnership with Declan Rice. However, its very early days. Reece Oxford's Premiership debut against Arsenal 3 years ago suggested we had unearthed the new Rio Ferdinand, but he has struggled ever since. Conversely, Winston Reid's debut gave little to suggest we had captured our solidest centre back of recent times as he had an underwhelming debut in 2010 in a 3-0 thumping by Villa and was part of a side that was relegated! Similarly, Angelo Ogbonna has been a decent performer since arriving from Juventus, but in his first game looked very nervy and even conceded a crucial own goal as we were spectacularly bounced out of the Europa League by Romanian minnows Astro Giurgui! Early days then. All the same, he'll need to sharpen up by the time we travel to Anfield in a few week's time as Messrs Salah et al will be only too happy to demonstrate how the Premiership is a place of little sympathy for those hoping for time to catch their breath and get bedded in! At the other end of the spectrum, Ryan Fredericks has settled in very quickly at right back and along with Andriy Yarmolenko looks set to bring real threat down the right wing next season!